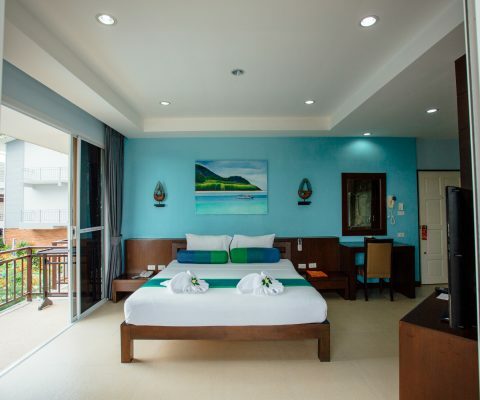 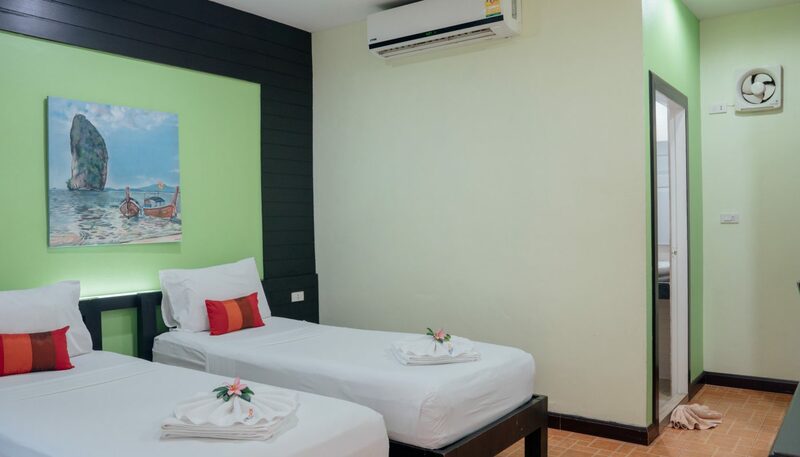 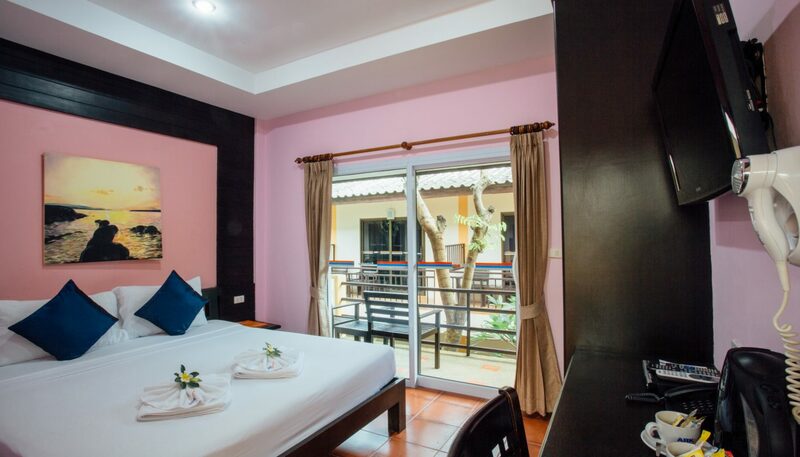 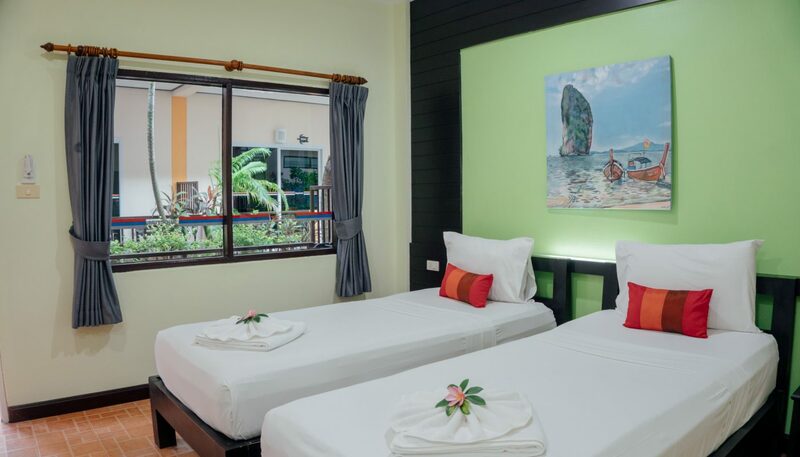 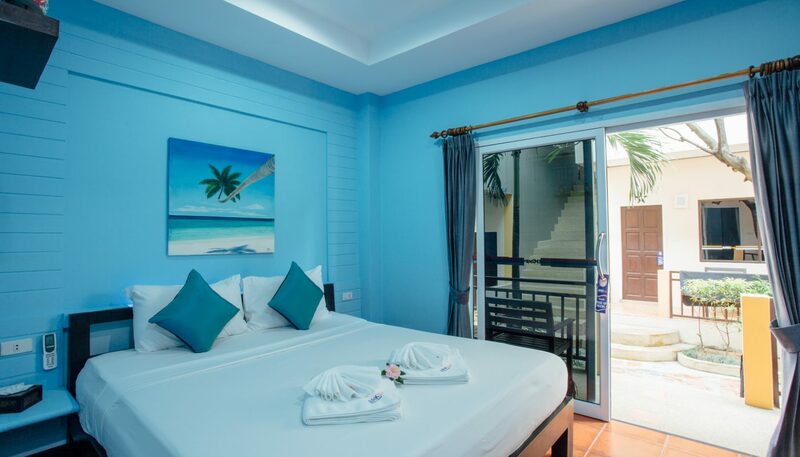 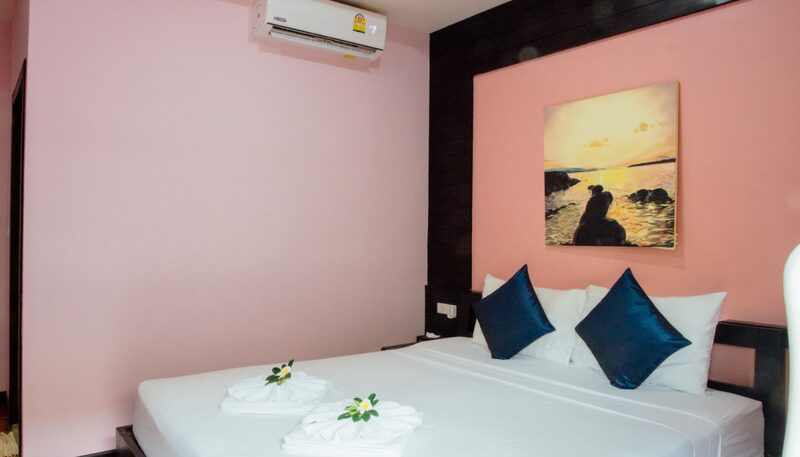 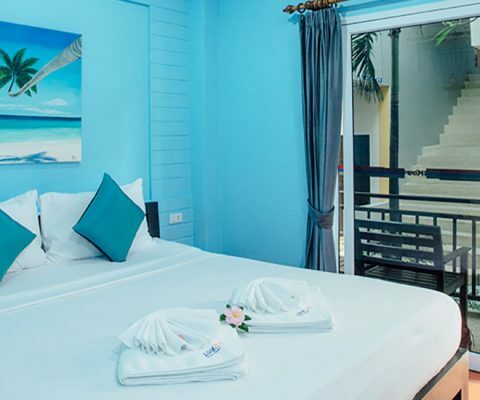 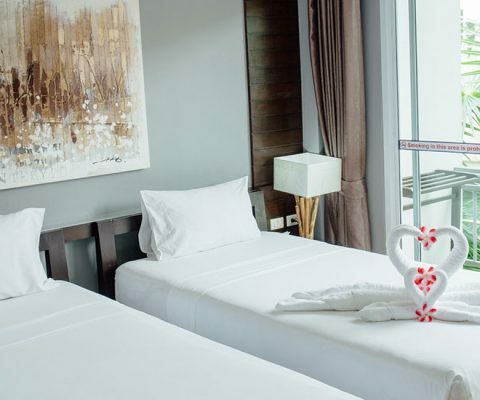 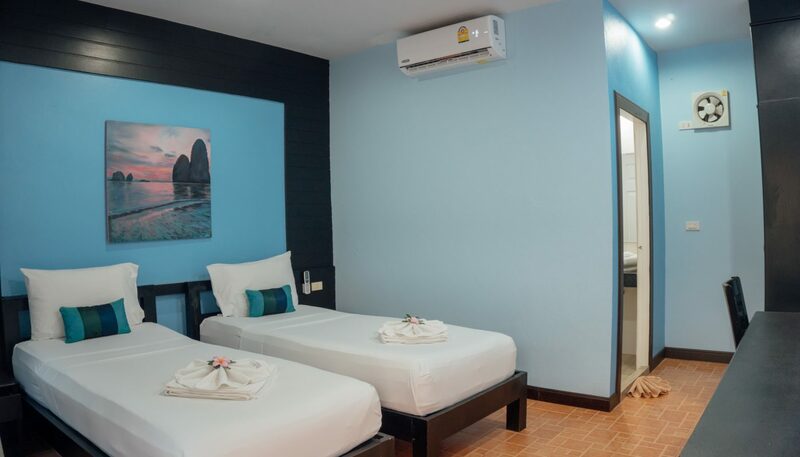 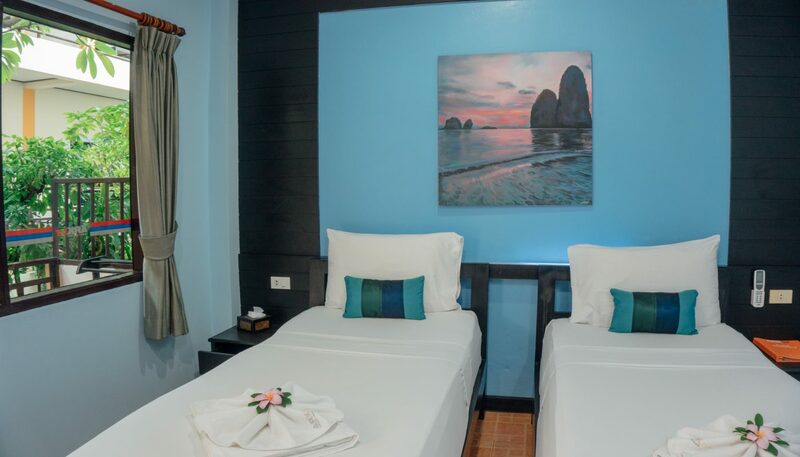 The recently renovated Superior Rooms at our Koh Samui beach resort are perfect for couples and friends sharing, comfortably accommodating three guests with an extra bed. 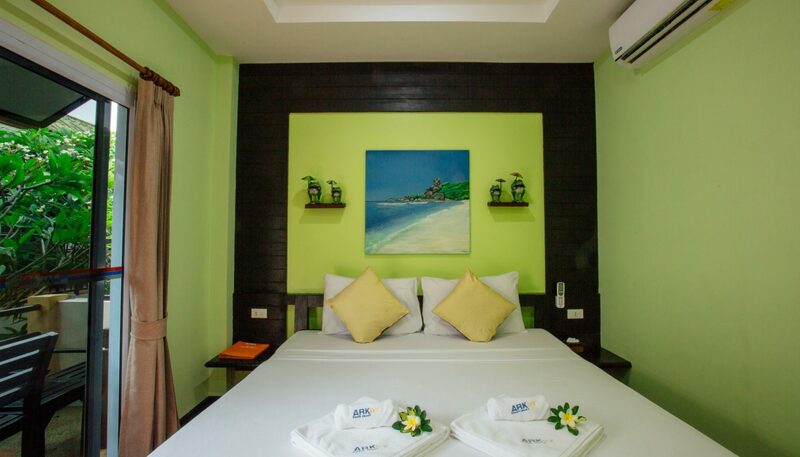 The décor is simple and stylish with Thai touches for a chilled out tropical ambiance. 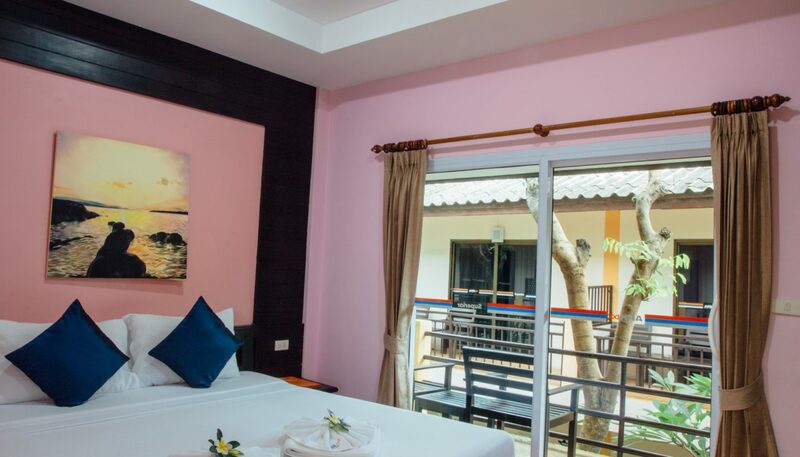 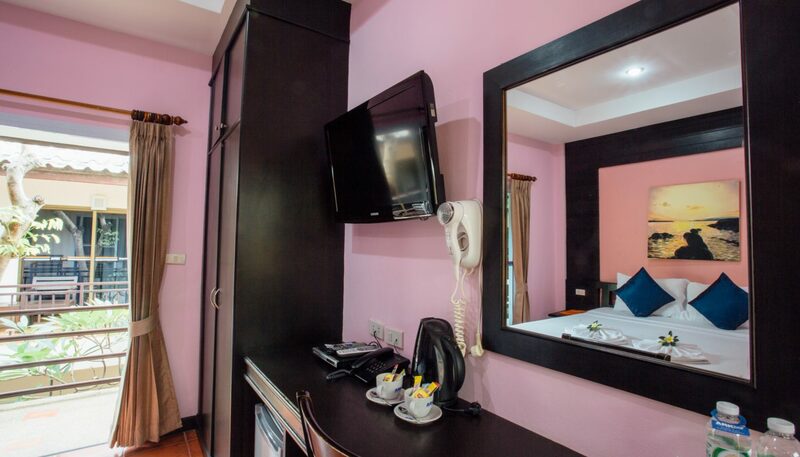 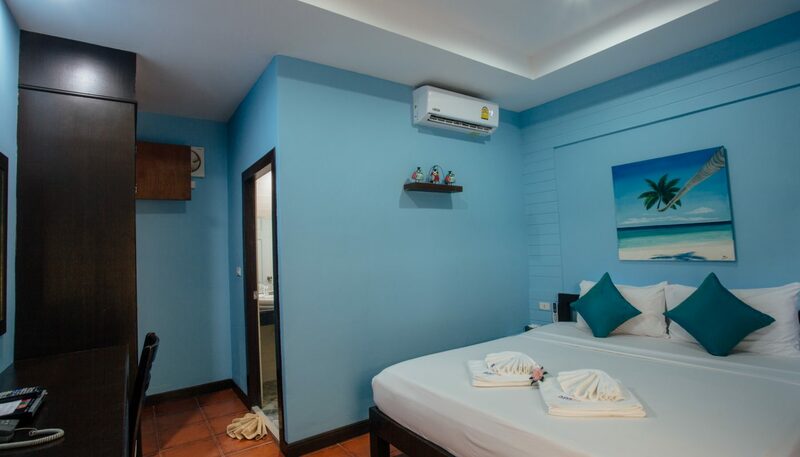 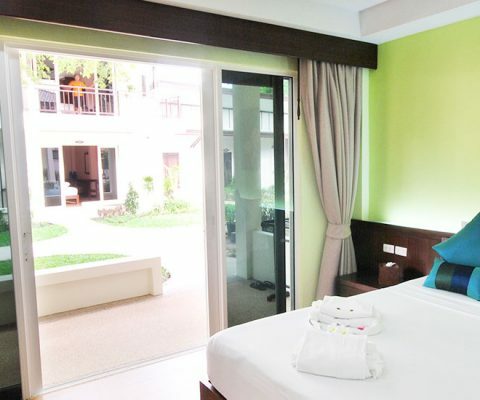 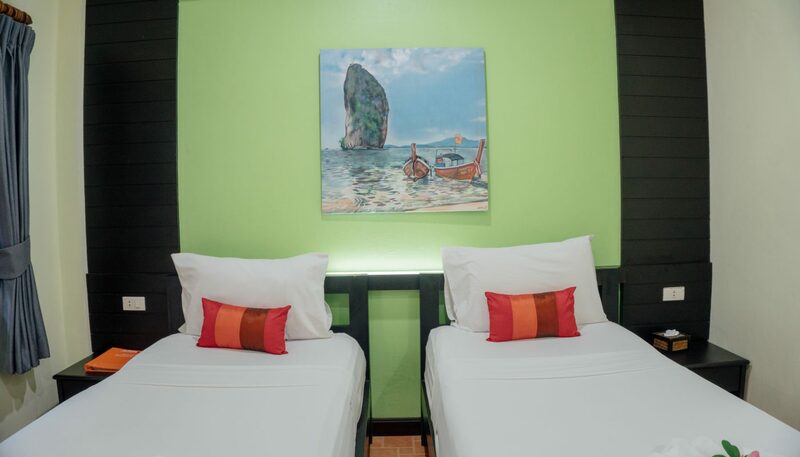 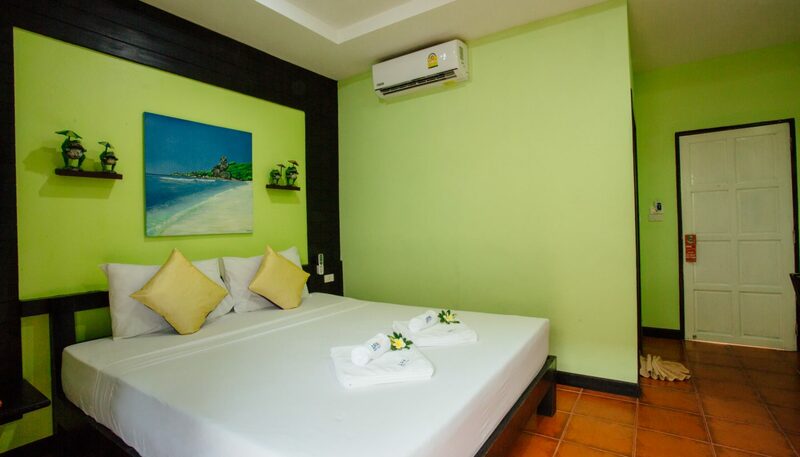 The clean and cosy rooms are available with twin single or a queen size bed, television, air-conditioning and mini-bar. 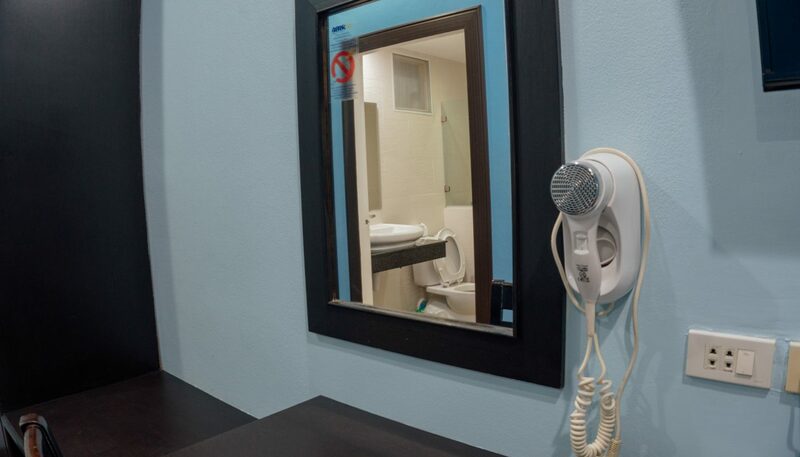 The en-suite bathroom has a refreshing hot shower and the private balcony is a great spot for pre-party drinks. 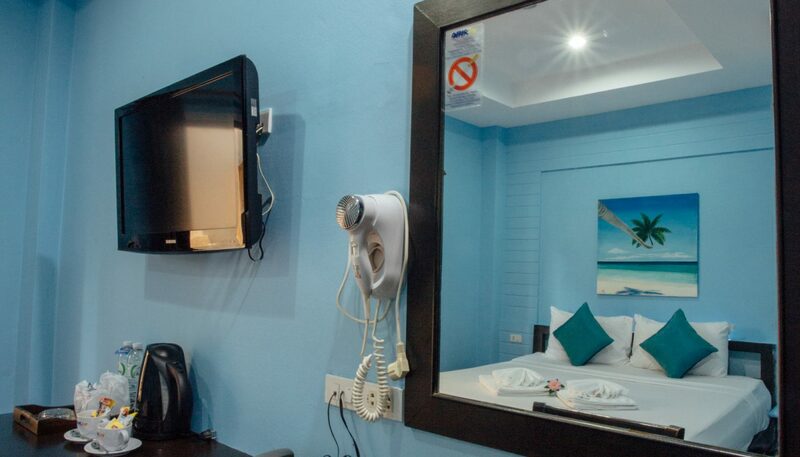 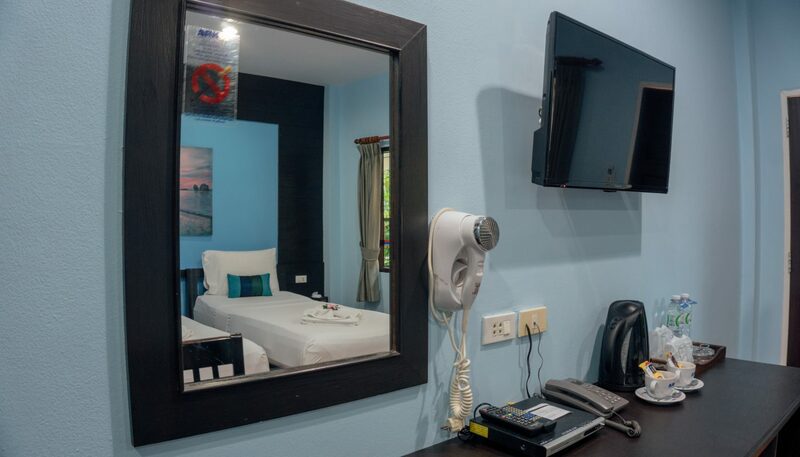 The location of the Superior Room at the centre of the resort places you within easy reach of all the facilities including the restaurants, bars and beachfront.